Everyone loves getting something for nothing. It’s no wonder then so many people are on the lookout for the best freebies website on the Internet. While in the past, we had to rely on cutting out coupons from magazines and newspapers to get bargains, these days, there are a surprisingly large number of sites that offer free samples, gifts, coupons, and vouchers to people from all walks of life. However, not all are a good choice. While nobody likes to pay for something that he or she could be getting for free, there is often a catch when it comes to registering for freebies on websites. 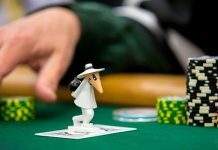 Exchanging your personal details with these companies often backfires, and you may find that, in the best-case scenario, you receive a ton of spam e-mails for the rest of the year, and in the worst-case scenario, you may find that you end up getting ripped off from revealing your credit card details. The good news is this article will ensure you don’t make the mistake of choosing an unreliable or untrustworthy freebie site. We will help you find the top freebie site on the Internet to suit your needs so you can get the things you need and want completely without charge. The following 9 sites are the best freebie websites for 2018. 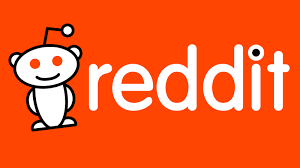 Yes, Reddit may primarily be known as a hub for discussion, web content rating, and social news, but, it has a subreddit that is great for anyone who wants to get his or her hands on free stuff. R/EFreebies+Freebies offers a selection of fantastic new products each day. There are both digital items, such as e-books and downloadable software, and real items, such as coupons and physical things, being given away completely free. It’s important to note, though, that many of the freebies are specific to location. So, you’ll need to look for the ones that are in the region where you live. 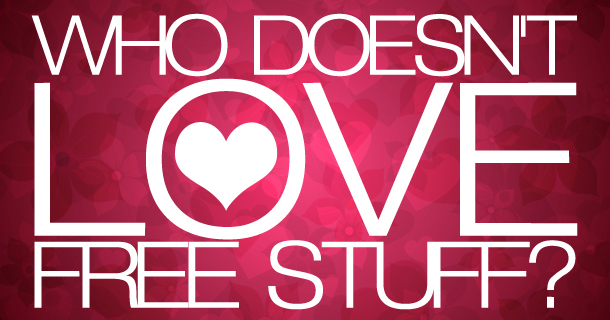 Whatever type of freebies you’re looking for, whether it is software, travel discounts, jewelry or cosmetics, you’re sure to find something perfect for you at FreebiesDip.com. This fashionable site only offers the best of everything, so you can rest assured anything you get from here will be among the best quality freebies there is. You’ll find coupons, vouchers, and trial offers for an enormous range of products, and it’s simple to search for whatever you’re looking for and take advantage of the offers. This site has been around for a decade now, and it’s built on its long years of experience to become an extremely efficient site. Updated regularly all day, this site offers tons of the top freebies across an enormous range of categories, from food and beauty items to gift cards, magazines, and health items. Its most up-to-date offers can even be found on the biggest social media platforms, such as Facebook, Pinterest, and Twitter. Everyone knows the P&G (Proctor and Gamble) brand, and because this is a company that distributes its products around the world, it would be virtually impossible to not have used one of its many products. Crest, Bounty, Head & Shoulders, and Pantene are just some of the many famous names this manufacturing giant produces. 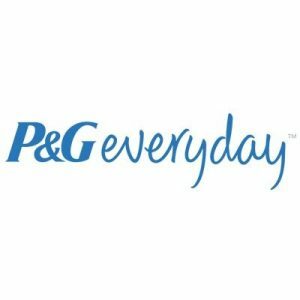 Now, to get even more value from P&G products, you can register with the company completely free and get coupons sent to you entitling you to money off discounts or even completely free Proctor & Gamble products. You can also have the added benefit of being able to find out more information about these well-known products by reading about them on the site. Since P&G products are used every day in the United States, you’re sure to benefit from signing up. Everyone loves a treat, especially when it comes to his or her birthday. If you’re on a budget or just want to get more out of your special day, the FreeBirthdayTreats.com site is perfect for you. The freebies here are all birthday related, and, while some are for kids, many are for adults; some are even for pets! You’ll find offers being renewed regularly every month, so you can make sure you have enough time to take advantage of them. Although you don’t have to sign up to browse, some offers ask you to register with the provider directly. 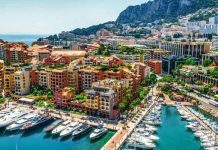 Some of the best offers available include free birthday rock climbing, free meals for the person celebrating, free gifts for pets, free movie rentals for the birthday boy or girl, and even special amenities for people vacationing on their birthday. Anyone who loves movies really ought to check out GoFobo.com. This site regularly gives away freebies relating to entertainment, such as tickets to movies and other similar offers. 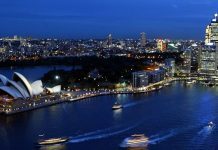 Joining the site is completely free, then all you must do is search for your home country and look at any events being held close to your home. Passes can be printed from the website or from an e-mail, and are simply taken to the movie theater to be redeemed completely free. You will need to keep checking this site, however, since tickets go quickly, and you’ll need to move fast to benefit. 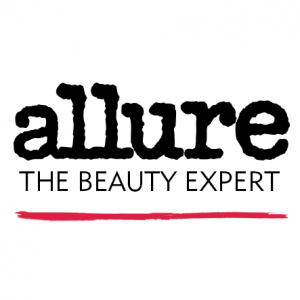 If you just can’t get enough beauty products in your life, Allure is the perfect site for you to register with. This website offers members a huge selection of freebies, including cosmetics giveaways and coupons for spa treatments. While the giveaways don’t come around frequently, they are worth waiting for. If you subscribe, you can also enter the draws for vacations and gift boxes. GetItFree.us is an entertaining site that offers viral videos alongside money-saving advice and great gift cards. There are huge sweepstakes, too, where you can enter for a chance to win impressive gifts, such as cars and cookware. Since the site is regularly updated, you can rest assured that all the discounts and coupons are all valid and to date. 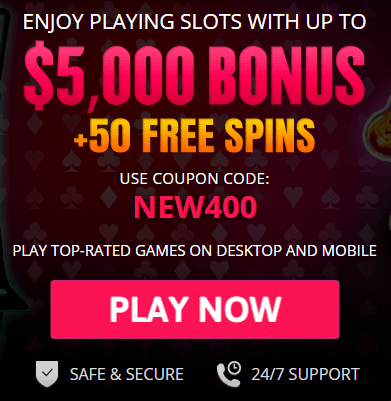 If you’re keen to get your hands on top games and software, GiveawayoftheDay.com is the site for you. Offering completely free and licensed software for Windows that only remain valid to a specified date, this site is a great choice for tech fans. These are just 9 of the best online freebies sites, and you can rely on the coupons, discounts, and items you get from any of them to be high quality and great value. Why not register for them all? After all, everyone loves getting a gift!